One of our main services at Bobs Express is port container transport. We operate out of North East Coast Ports. We excel at moving high end cargo efficiently. We serve global clients and small business clients, so we can always create a solution that is right for your business. Our computer system is able to link to the computer systems at the NY ,NJ Ports allowing our pickup, loading, and delivery of containers to be flawless. It also allows the process to be paperless – which makes the transitions seamless. We take advantage of technology to create a supply chain solution that does not have the potential for flaws or failure. We contract all of our own drivers, who are screened and vetted thoroughly. Therefore, only the best drivers are allowed to handle the goods that are entrusted to Bobs Express. We have more than twenty years of success filling supply chain matters for clients with our trucking fleet. Our fleet of trucks are equipped to handle containers, dry van, temperature controlled items, and more. 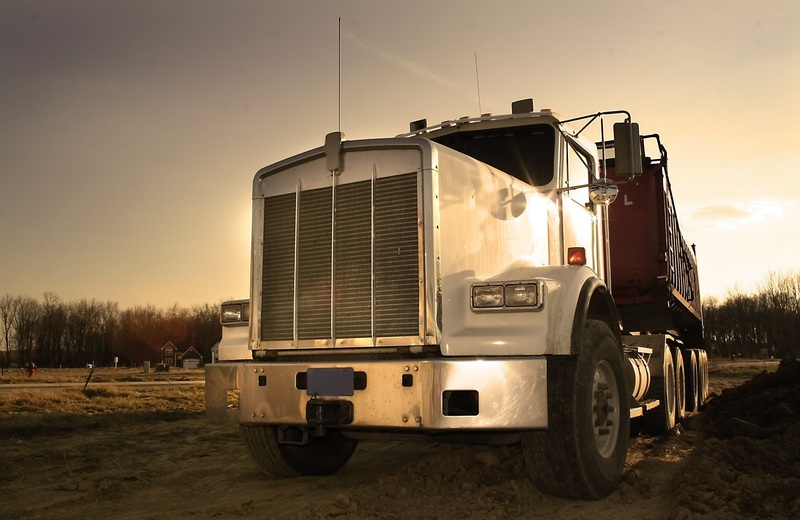 The safety records of Bobs Express are impeccable, so if you are a global or local client looking at trucking services, please feel free to call us and inquire about our contract carrier solutions.